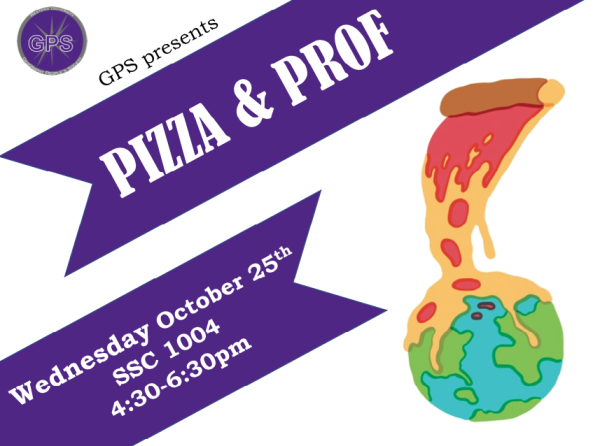 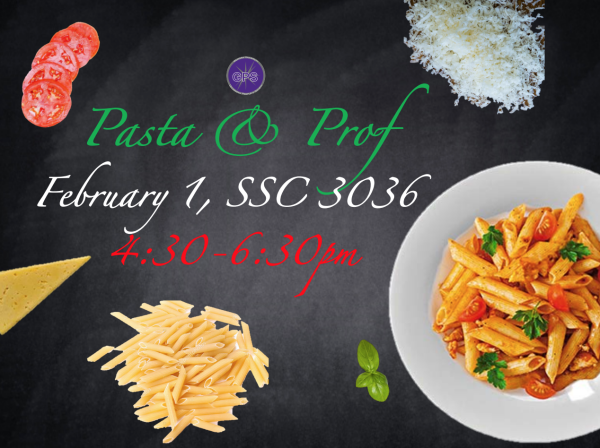 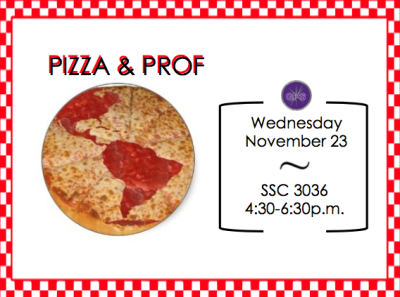 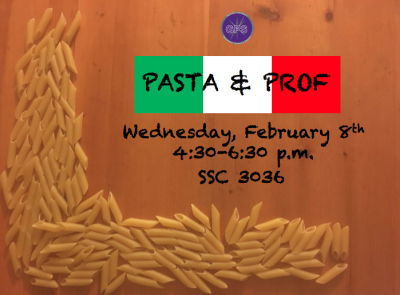 Come on out to our first and favourite event of the year: PIZZA & PROF! 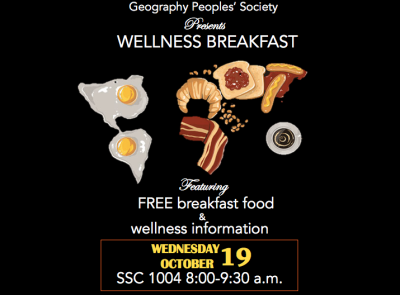 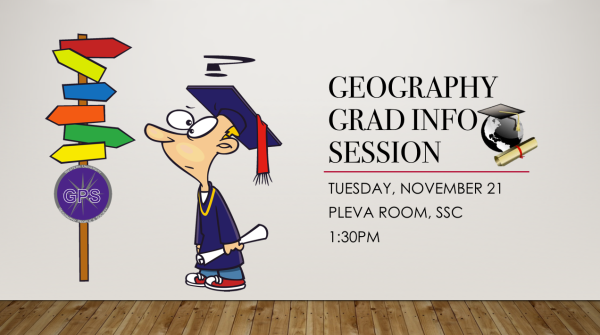 Come to the super sweet geography classroom (SSC1004) to come socialize with other geography students and professors! 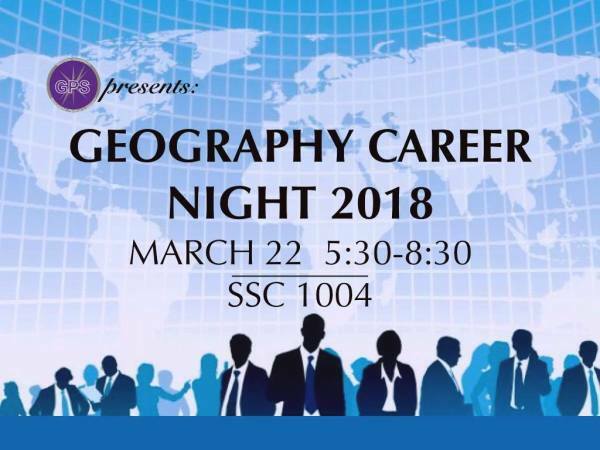 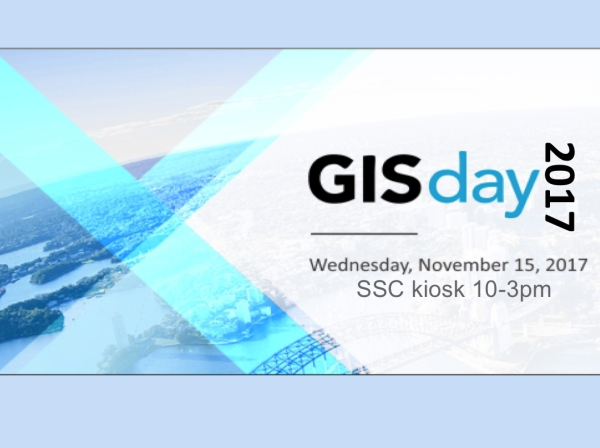 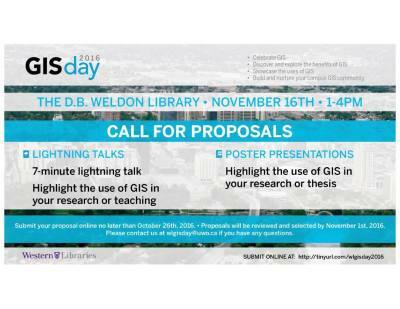 Everyone in the geography program is welcome! 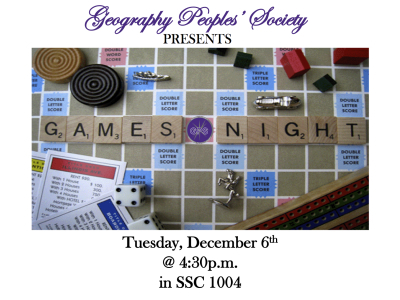 We can't wait to see you all. 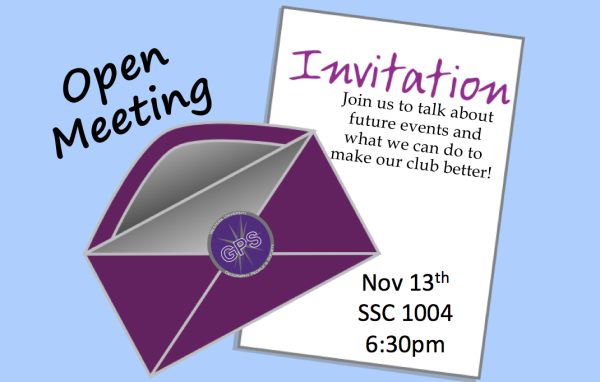 If you have any questions feel free to message us! 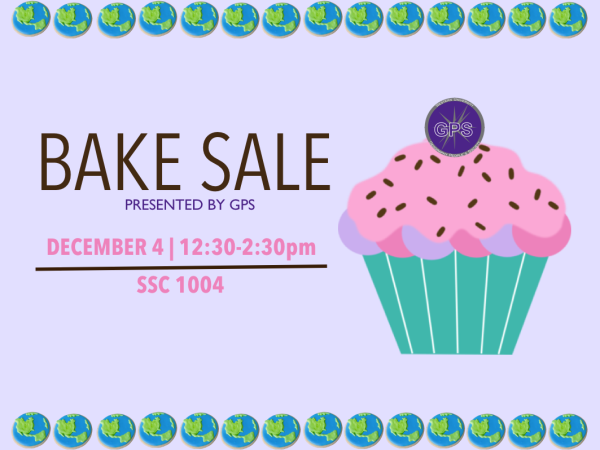 Help us raise money for United Way and bring in your baked goods and appetites! 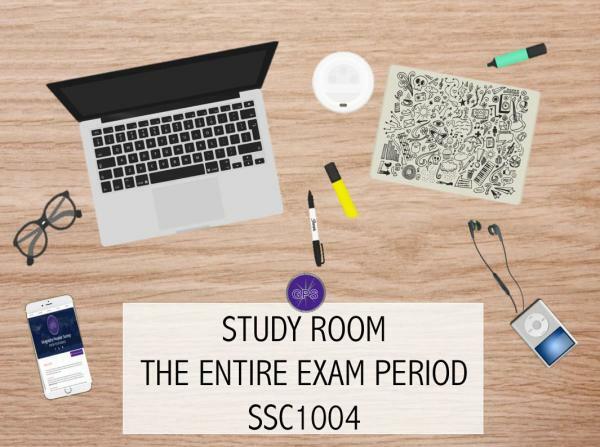 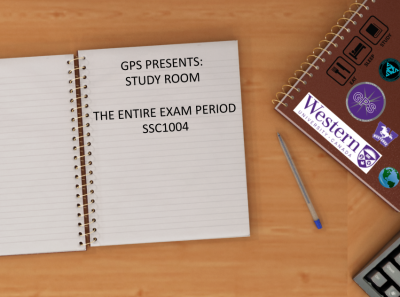 Come join us in SSC 1004 during exams for all your study needs! 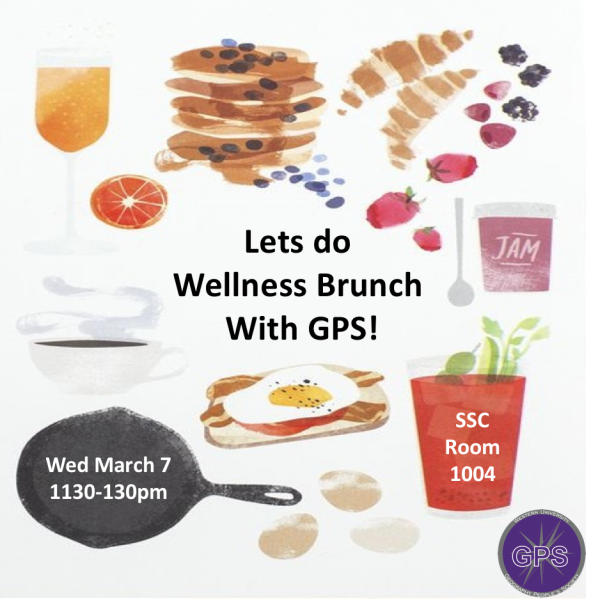 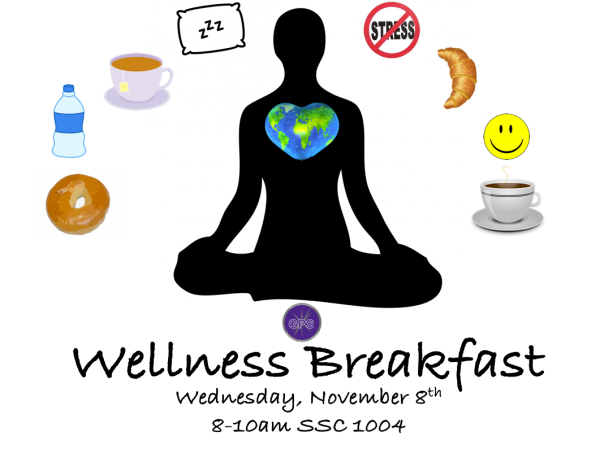 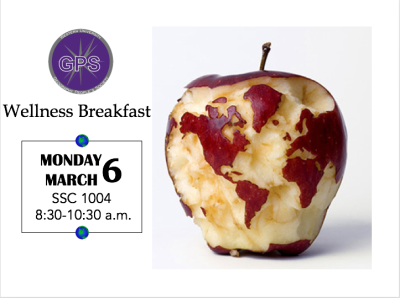 Join us for brunch on March 7th from 11:30-1:30 in SSC 1004!